The Dimplex CXD radiant heaters provide all the benefits of radiant heating without the light output associated with other types of infra-red heaters. 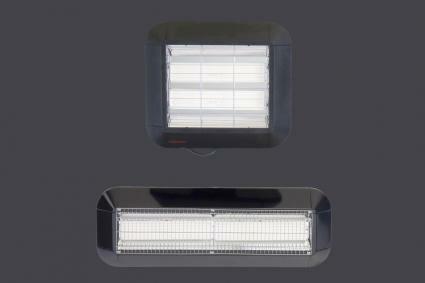 CXD heaters can be installed inside or outside and come with fitted guards as standard. 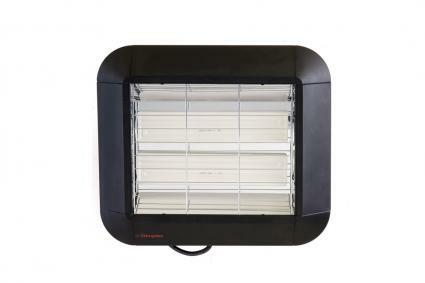 Additionally CXD radiant heaters can be operated via an additional PIR switch for automatic operation. 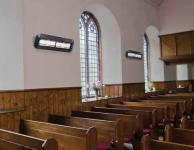 CXD radiant heaters are available in two variations - the CXD2000V which has stacked elements for focused heat or the CXD2000H with elements side by side for a wider dispersion of heat.